Last April I wrote about the daily contents of my Peak Design Everyday Messenger bag, also called the EDM (See In the bag). This week I would like to write about the EDM bag itself; while there are many reviews of this bag online I would like to share my experiences. When I first saw the promo for the EDM I said to myself, “nice, but not for me.” Like other Peak Design products, crowd funding through Kickstarter was the means of getting the bag early. Although not wasn’t interested in the bag, I wanted to help Peak Design because I’ve supported them in the past. They make quality photography gear and I was still willing to put money behind a new product even if it wasn’t for me! After months of reading early reviews, seeing promos, and the opinions of others, I decided to get the bag. At $220, the EDM was not a cheap venture considering I already had a perfectly fine camera bag. I finally decided to keep my other bag and if the EDM didn’t work out, I’d sell it. If Peak Design’s EDM didn’t live up to the hype, there was a fallback plan. Well, after seven months with my Peak Design EDM, I feel comfortable saying how this worked out. First off, a little background, I’m an amateur photographer so my livelihood isn’t dependent upon selling photos. There are no clients, no deadlines, no business obligations, so photography is the coolest hobby as someone who is retired! In 2010 I had back surgery and finding the right bag took years, literally. I bought so many bags online in search of the “the one” that between shipping and selling, I’ll admit loosing few bucks. After three years, I finally settled on a well known brand, a backpack, and it’s a GREAT bag. This backpack had enough room for all my stuff and seemed to fit well on my back. I had to carry this bag all day before it started hurting. Obviously, the Peak Design EDM was much smaller and concessions would be necessary to seriously attempt this transition. How much gear would need to be ditched? After the number of bags I’ve been though, how could any messenger bag compare? Needless to say, there were concerns. 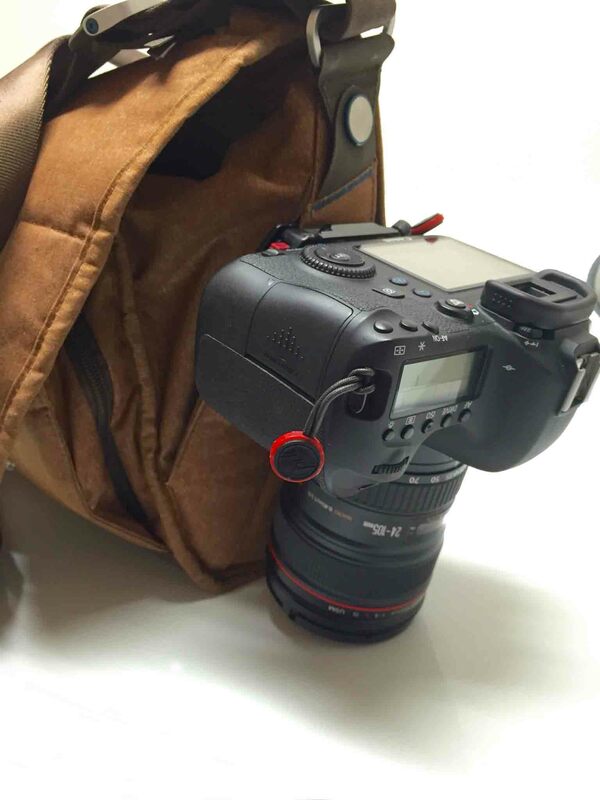 Many people will tell you that there is no perfect camera bag, and I believe this to be true. However, this current backpack was as close as I had come to perfection. While waiting for the EDM, I decided honestly look at my current bag situation and make changes before the EDM arrived. After reading a piece written by Ken Rockwell I knew changes were needed. I wrote in my previous blog, In the bag, in where Rockwell says, “trying to be prepared for everything makes you prepared for nothing” and when carrying less gear “you’ll be more relaxed and have better time, again leading to more fun and better pictures.” It clicked, so I went in to strip down mode 1.0 and ditched anything not used in recent memory and reevaluated EVERYTHING in the backpack. When my Peak Design EDM arrived, I was going to be ready. Well it arrived and I still couldn’t fit my freakin’ gear in the EDM, before I had a knee jerk reaction and sold gear, I decided to strip down to essentials only. Which lenses did I use daily? I hadn’t used a flash in over a year, did it need to be in my daily carry? Which gear of this already stripped down load could I not leave the house without. Ok, strip down mode 2.0 coming up… In the end, after spending months setting up the EDM, it was 100% totally worth it! I now carry a lighter bag with actually need gear versus everything on the planet “just in case.” The bag can be configured inside to suit your needs and provides decent protection. Will it protect it like my backpack would? No, however, in my daily needs that backpack was overkill. I now carry my camera much more often with the EDM than before in that huge backpack full of goodies! I have no problem with the EDM while traveling, it fits under the front seat on an airplane, and is generally out of the way when not needed. So who would likely benefit from the Peak Design EDM? If you shoot mostly from home, it’s perfect. If you like to carry a bunch of lenses and accessories, it’s probably not for you. It’s also probably not for you if you’re a hiker doing overnighters in tents where a backpack is a necessity. My personal experience is that the Peak Design Everyday Messenger forced me to downsize my gear, which was needed! I now carry essential items only and am shooting more because the EDM is with me daily and less time is spent rummaging through a backpack for something. As for that back surgery, the EDM isn’t quite as comfortable as the backpack but the trade off is that it’s much lighter. I’ve had no major issues carry it as I did with some backpacks. So last week I sold $1300 worth of lenses and accessories, plus the backpack in my “fallback plan” has a new home. Overall, the transition to the Peak Design Everyday Messenger has been positive. I discovered much about what I truly needed versus what was nice to have, and I’m happier while out shooting. Yes, there is NO perfect camera bag and no “one size fits all.” I would never tell anyone they needed to run out and buy this EDM now. However, I will say it worked for me and I’m very happy with it as I am with all my Peak Design products.